Hello! My name is Hannah and I am your baby signing teacher for North Nottinghamshire. I first discovered signing with my eldest daughter and our signing journey blossomed when she started signing ‘milk’ at 4 months old. By her first birthday she could sign over 40 individual signs, enabling her to tell me what she did (or didn’t!) want. When my 2nd daughter was born a few years later I knew I wanted signing to be part of her life and when she started signing ‘milk’ at 5 months old I knew that she too would be a keen signer! Signing is now an integral part of our family life and the question “what’s the sign for ….” Is often heard in our house! Signing can make such a positive difference to your parenting experience – by giving your baby the ability to communicate from an early age you enable them to express their need and wants without having to resort to crying. In turn, less crying leads to less stress and happier babies and parents! In addition to the communication benefits, signing can also help to strengthen the bond between adult and child – each knowing that the other can understand/be understood and needs can be met quickly and easily. 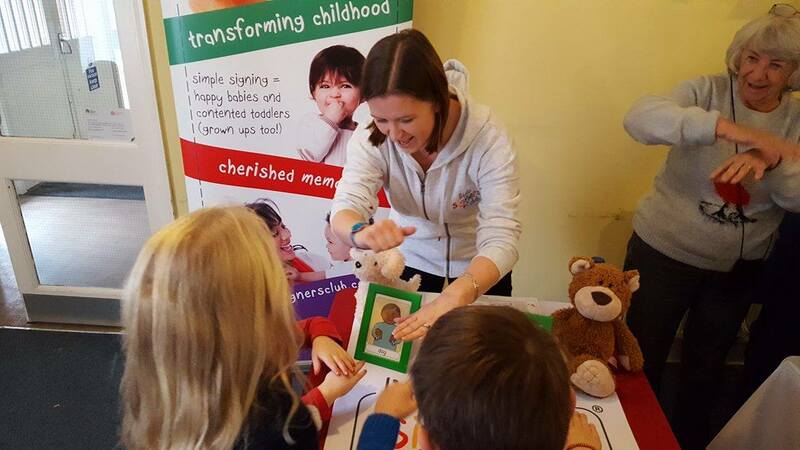 My Little Signers Club classes are great fun for both you and your little one – using songs, rhymes and stories to teach simple, relevant BSL signs that you and your baby can use at home. Classes are suitable from approximately 12 weeks of age (there is no maximum age!) although please do get in touch to discuss individual requirements. Private enquiries are always welcome – my current class listings are over on my Facebook page. 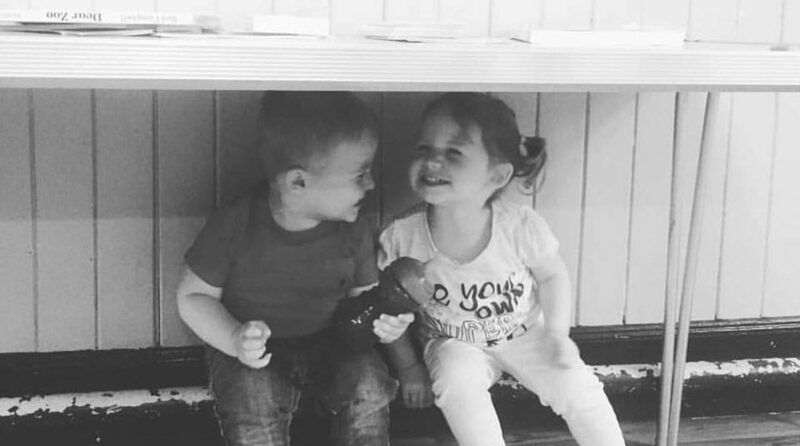 ‘It’s been great to meet other mums and their little ones – and as a result we have both gained some lovely friends. ‘Signing is really special and touching. My little girl recently signed ‘I love you’ but hasn’t yet formed all of the words. Signing has enabled us to share treasure box moments that we would not necessarily have otherwise shared. ‘Hannah is a passionate, warm and enthusiastic teacher.